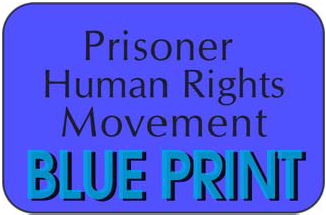 Oakland—Prisoners at the notorious Pelican Bay State Prison in Crescent City, CA will initiate an indefinite hunger strike on July 1st, 2011 to protest condition in the prison’s Security Housing Unit (SHU). Lawyers and advocates who have been in contact with the prisoners will hold a press conference Thusday June 30th at the Oakland Federal Building, at 11am to rally support for the strike and put pressure on the California Department of Corrections and Rehabilitation (CDCR) to respond to the prisoners’ demands. Prisoners have delivered their demands to Pelican Bay warden Greg Lewis, the CDCR, and to Governor Jerry Brown. Their demands include an end to long-term solitary confinement, collective punishment, and forced interrogation on gang affiliation. The prisoners have also stated that they are willing to give up their lives unless their demands are met. 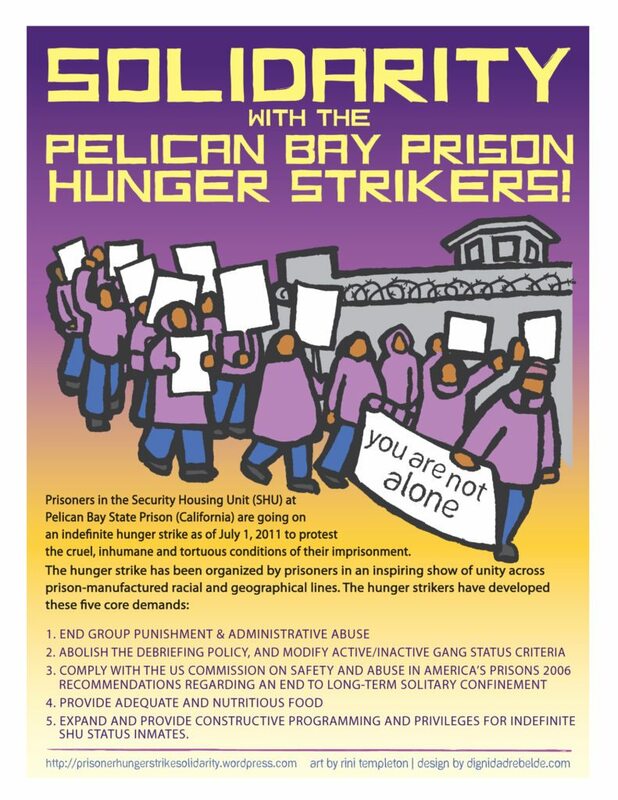 “The prisoners inside the SHU at Pelican Bay know the risk that they are taking going on hunger strike,” says Manuel LaFontaine, of All of Us or None, an organization that supports former prisoners and part of a Bay Area-based Prisoner Hunger Strike Solidarity coalition supporting Pelican Bay’s prisoners. La Fontaine continues, “The CDCR must recognize that the SHU produces conditions of grave violence, such that people lose their lives in there all the time.” U.S. and international human rights organizations have condemned Security Housing Units as having cruel, inhumane, and torturous conditions. SHU prisoners are kept in windowless, 6 by 10 foot cells, 23½ hours a day, for years at a time. The CDCR operates four Security Housing Units in its system at Corcoran,California Correctional Institution, Valley State Prison for Women as well as Pelican Bay.